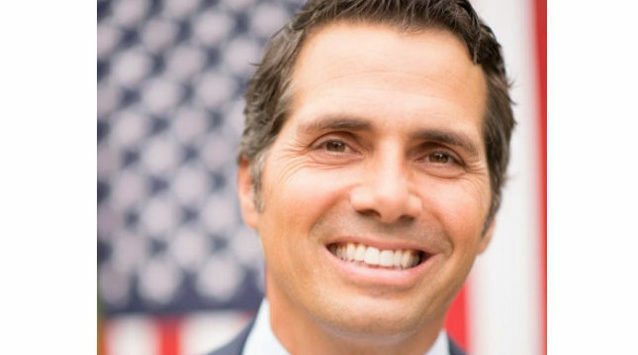 Finance reports show that independent U.S. Senate candidate Greg Orman has put $3 million of his own funds into his race in Kansas against Republican Sen. Pat Roberts. Orman’s contributions to his campaign included $1.8 million in October. Orman is an Olathe businessman who co-founded a private equity fund. His race against the three-term GOP incumbent is close. Republicans have always counted on Roberts winning re-election as they seek a net gain of six seats to recapture a Senate majority. Finance reports show Roberts raised more than $644,000 during the last two weeks of October, including $262,000 from political action committees. Orman contributed $2 million in cash to his campaign in addition to covering $1 million in expenses. But he also raised more than $433,000 in contributions in October.